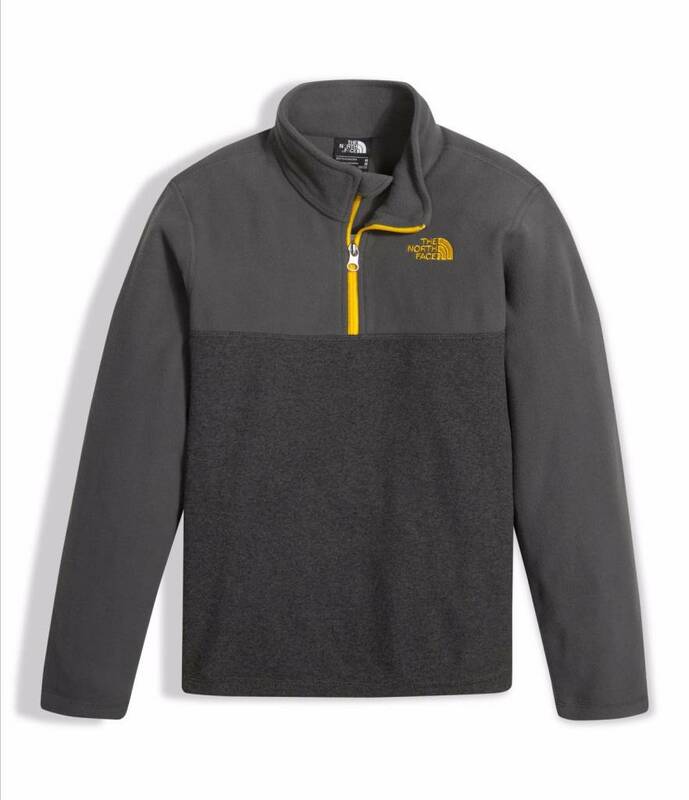 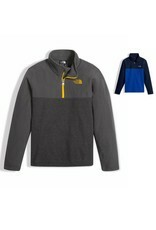 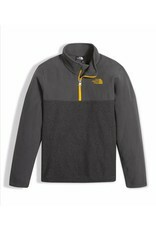 For comfortable warmth during cold weather outings, he'll love to layer with this lightweight fleece pullover. 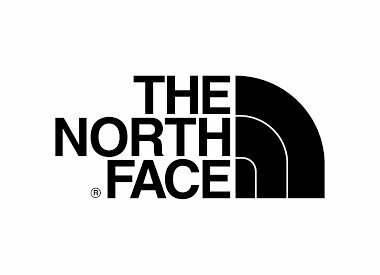 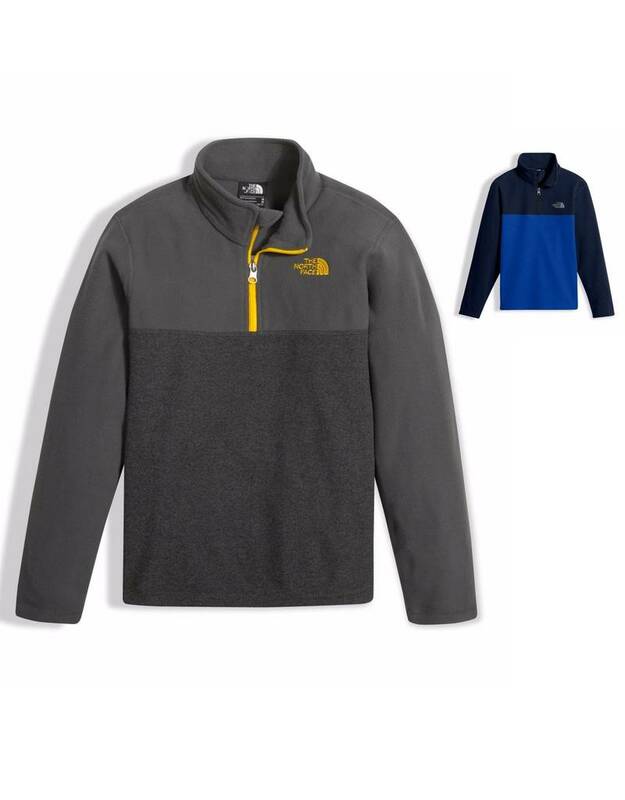 TKA (Thermal Kinetic Advancement) Fleece are proprietary fabrics created by The North Face® with superior insulation and wear-resistance. 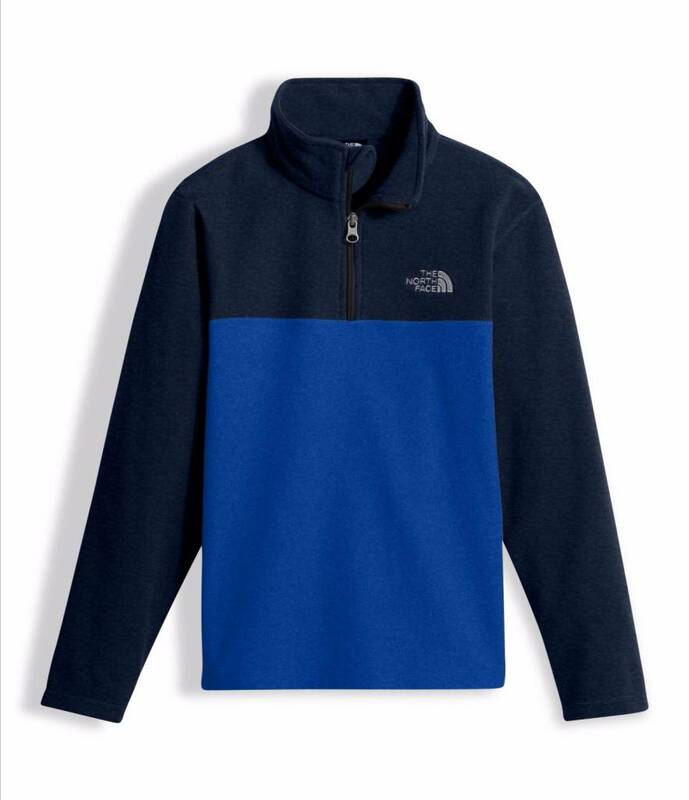 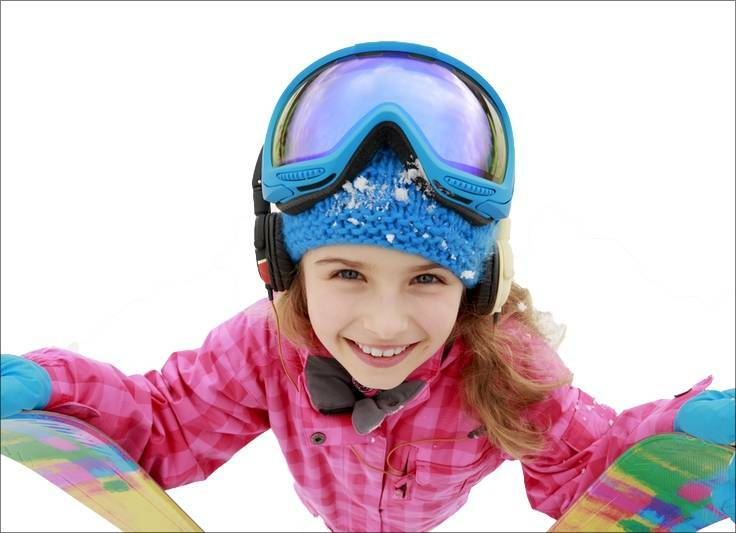 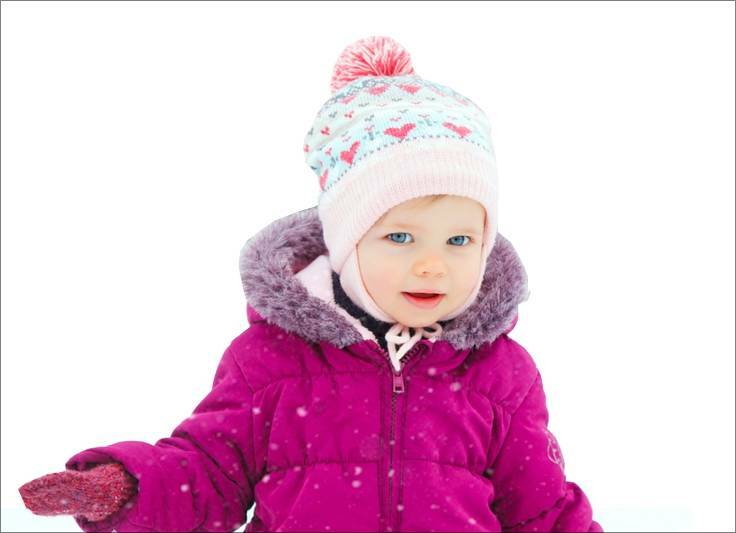 There are three different weights of TKA fleece offered throughout our products, and a TKA Superstretch fabric that excels in aerobic activities.